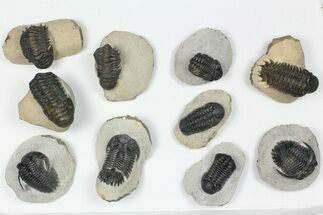 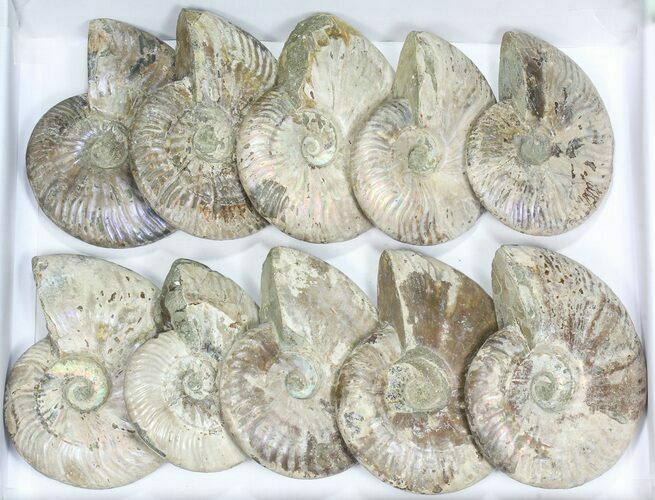 This is a wholesale lot of 10 silver iridescent ammonite fossils collected in the Mahajanga Province of Madagascar. 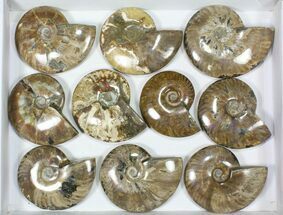 They all measure between 5-6" wide and the entire lot weighs 15 lbs. 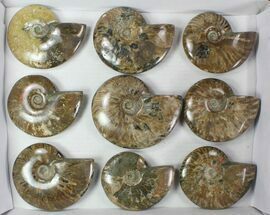 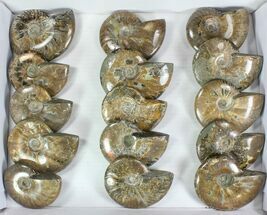 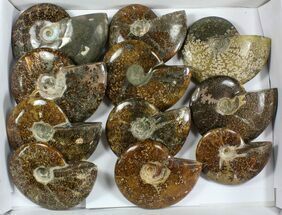 At the wholesale lot price, each ammonite is $25 and they can easily retail for 2-3x that amount.